Many of us made New Year's Resolutions, some have already failed. 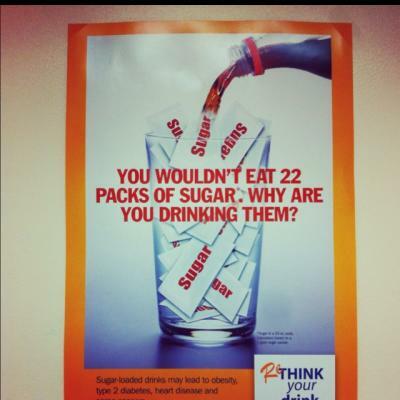 Why not try the sugarless Wednesday campaign? Make it your Resolution. It's just one day—one day to say no to the extra empty calories that are wreaking havoc on our health. Let's try it.